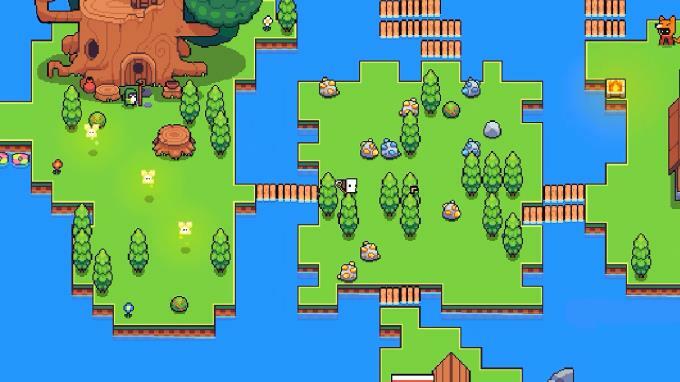 Posted by Admin | January 31, 2019 | Action, Adventure, Building, Casual, RPG, Simulation, Survival. 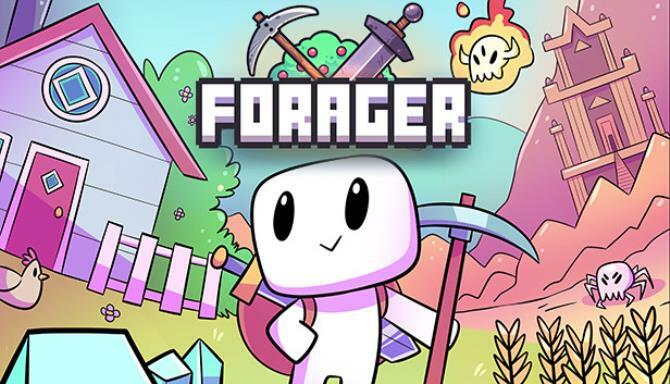 Forager is a 2D open world game inspired by exploration, farming and crafting games such as Stardew Valley, Terraria & Zelda. Start small and improve your base, skills, equipment, network of friends (and enemies!) and build your future as you see fit! 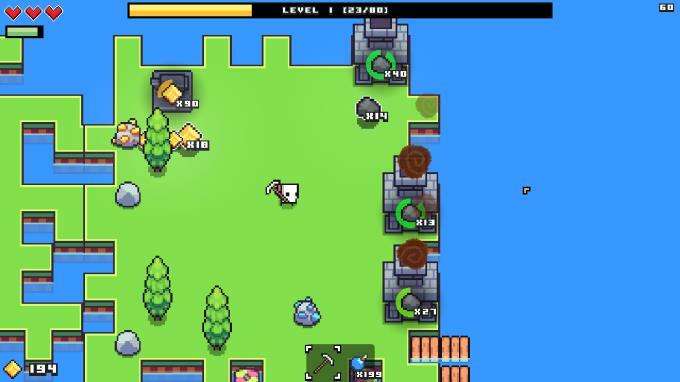 You can play Forager in a very varied array of playstyles… BECOME… A GATHERER BECOME… A FARMER BECOME… A MERCHANT BECOME… AN ADVENTURER BECOME… A BUILDER. Key Fetures: Gather, collect and manage resources. Craft useful items & structures. Build and grow a base out of nothing. Buy land to expand and explore….